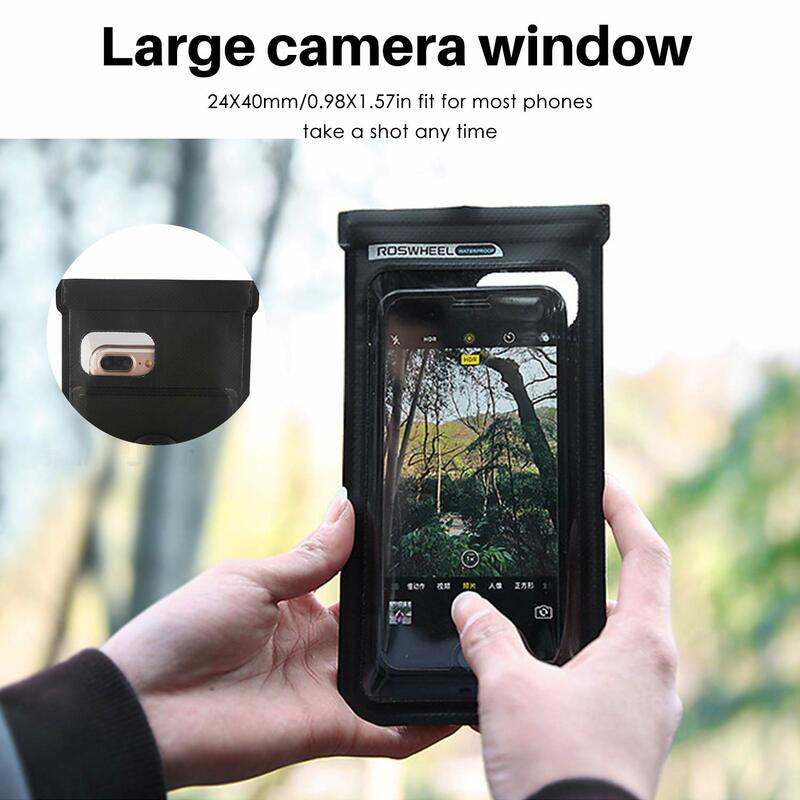 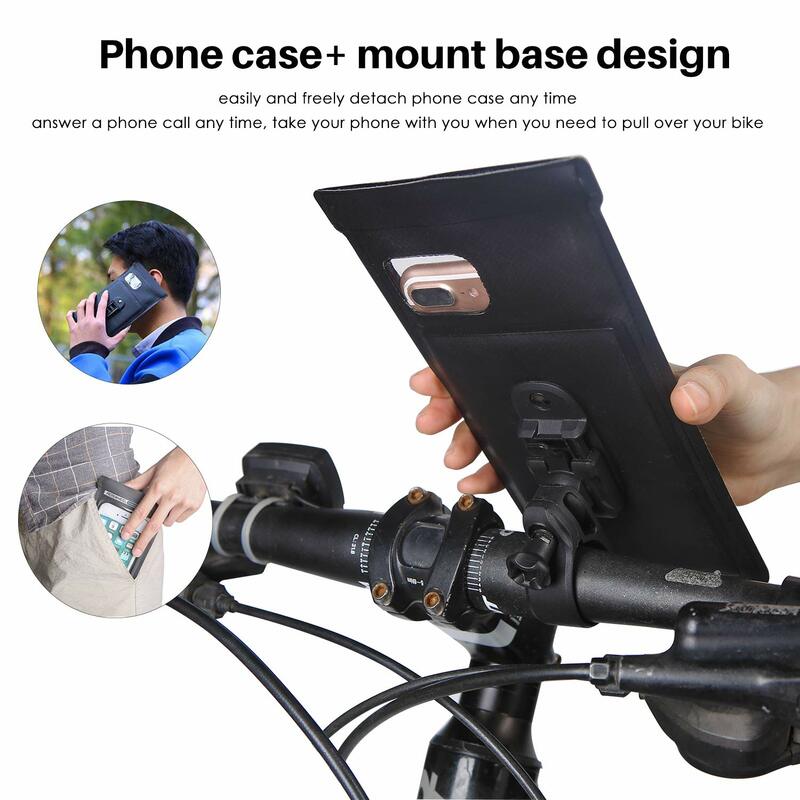 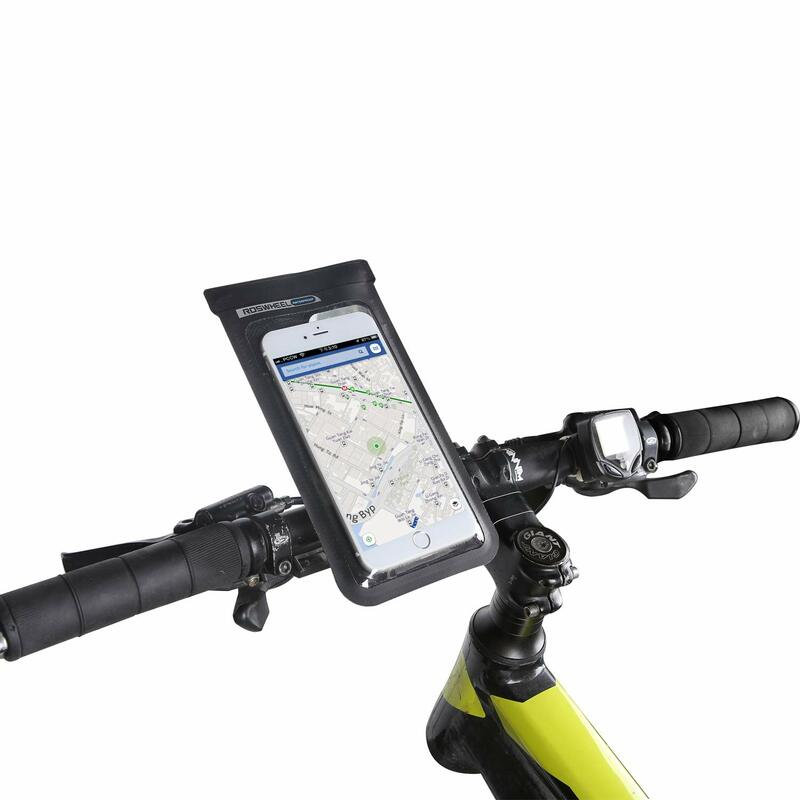 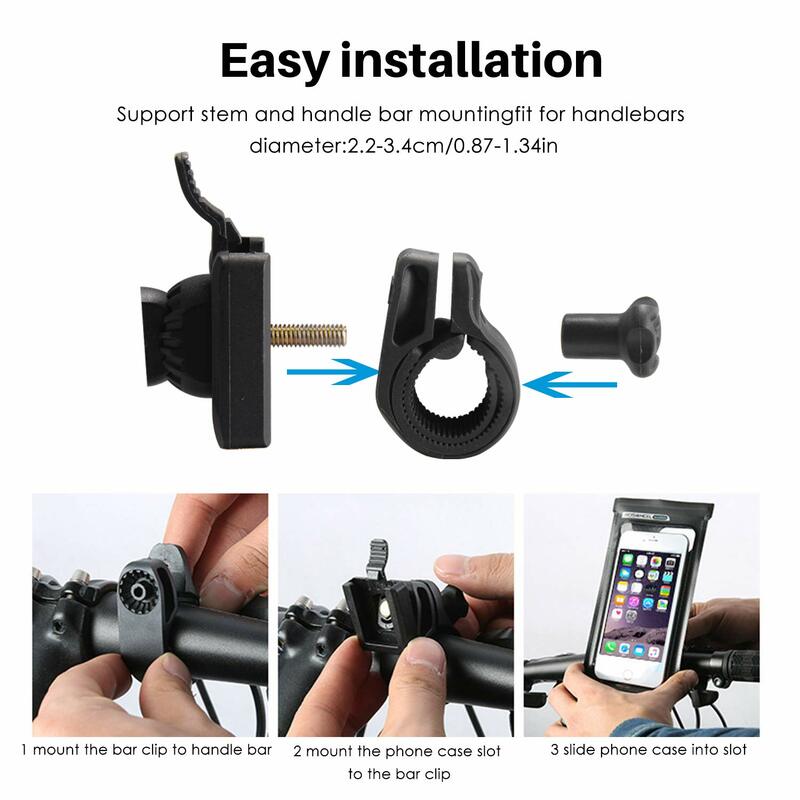 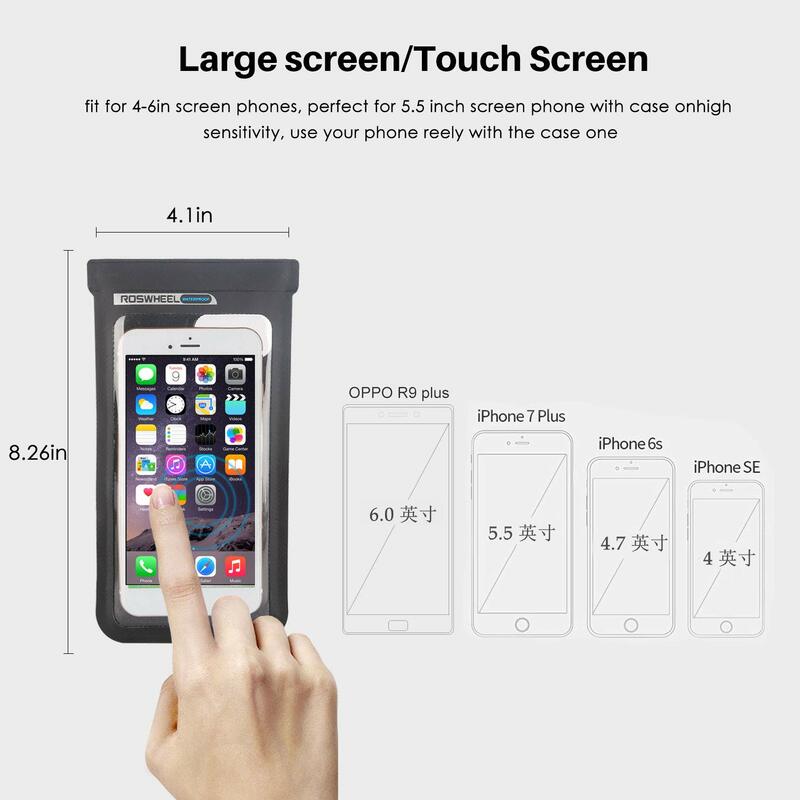 Great for holding your phone so you can see it when on bike. 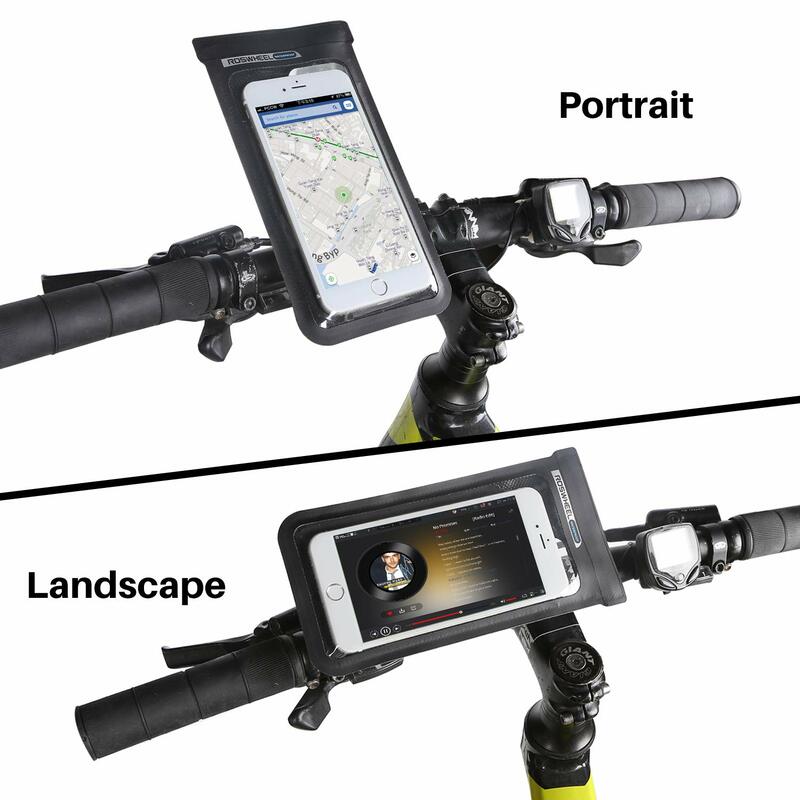 Great for if you’re on a long ride and using GPS. 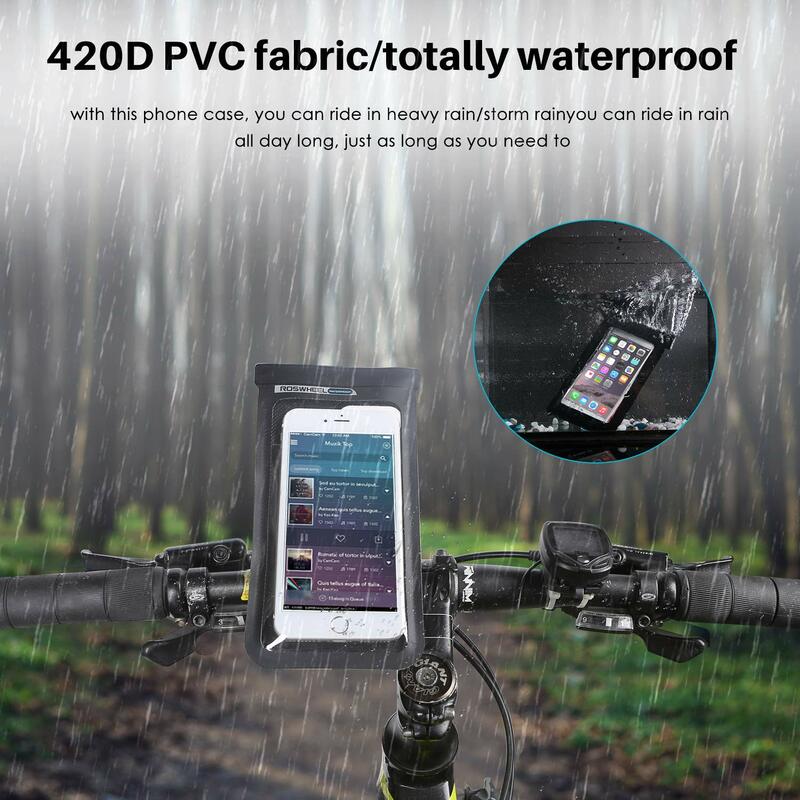 Keeps phone secure and watertight.